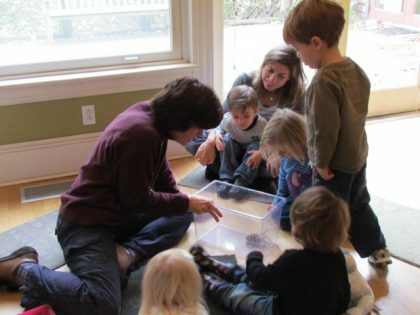 Drop by the Connecticut Audubon Society’s Center at Fairfield for a Thursday morning animal story followed by a hands-on opportunity to meet one of the center’s friendly animal residents. The program is offered December 7 and 14; January 11; and February 8. Each week we’ll read an age-appropriate book about a particular animal, then we’ll get to learn even more by meeting one up close. Animal Story Times start at 10 a.m. and are open to children of all ages accompanied by a caregiver. Suggested $2 donation.